show you the difference of great service. 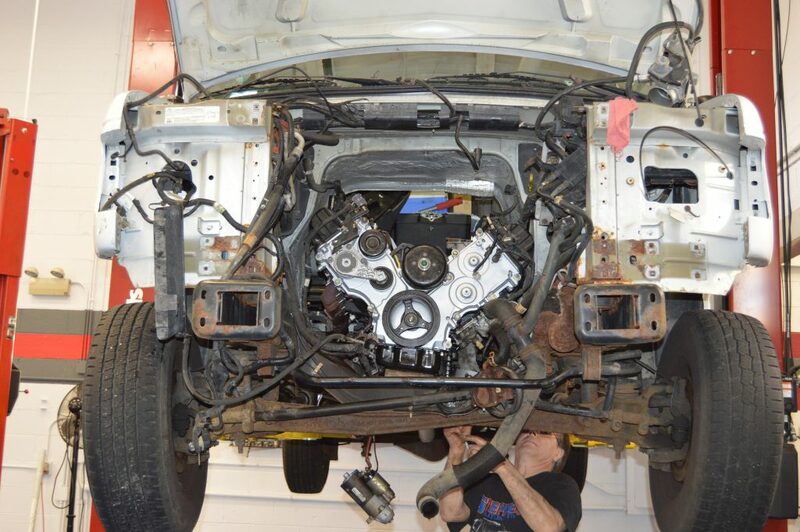 tow your automobile to our fully equipped facility. 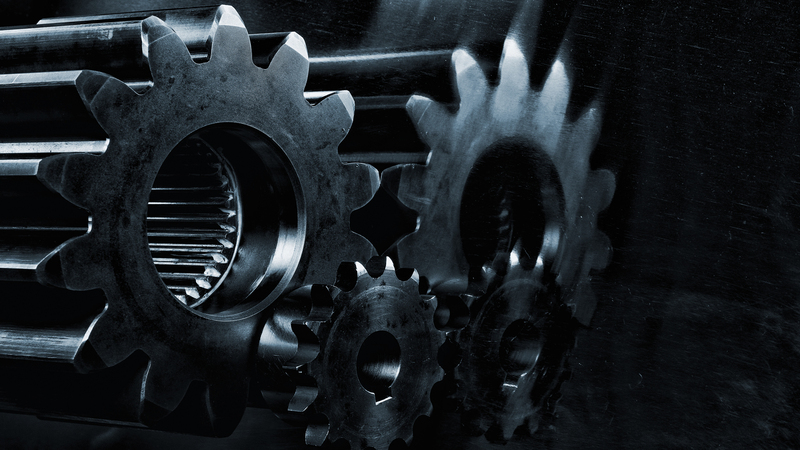 We repair engines, suspensions, air conditioning, brakes and everything in between. 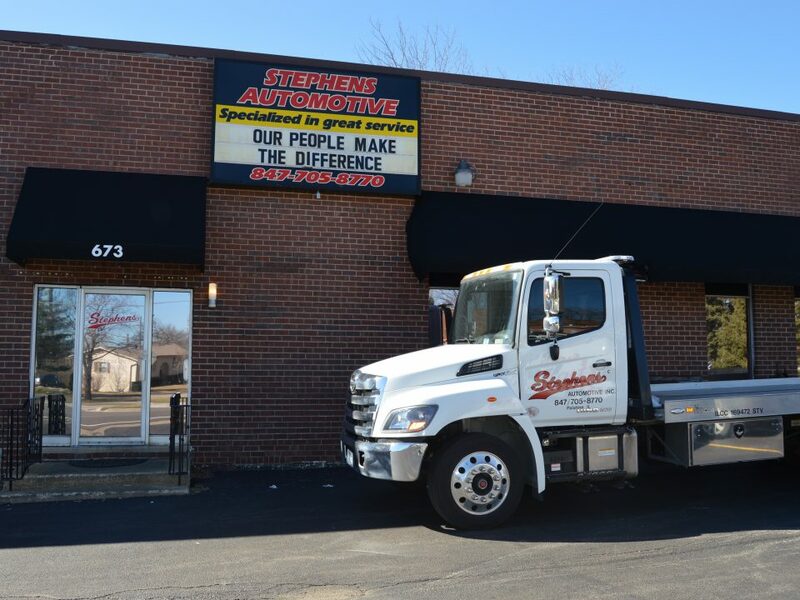 From 3 vehicles to 300 Stephens Automotive can provide full service comprehensive maintenance with rapid turnaround. 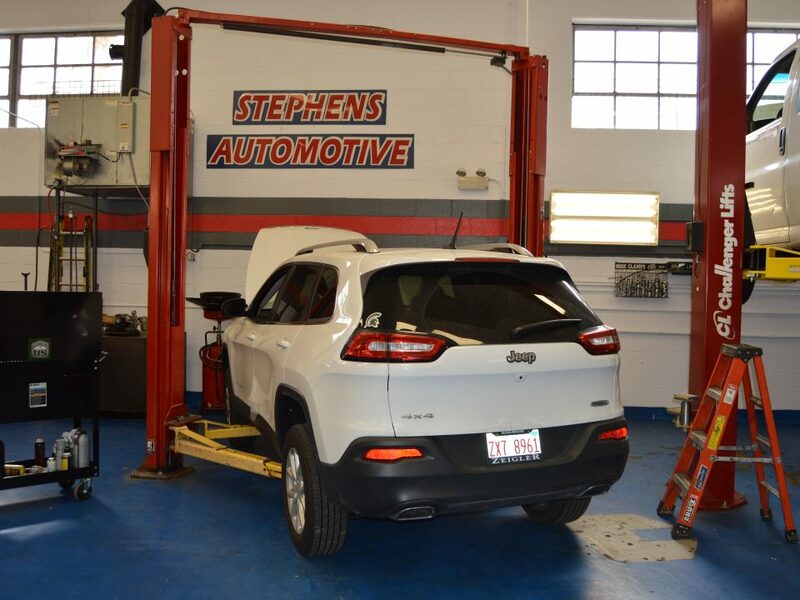 We have all of the latest tools and technology to make sure that your vehicle receives a complete and thorough check up. 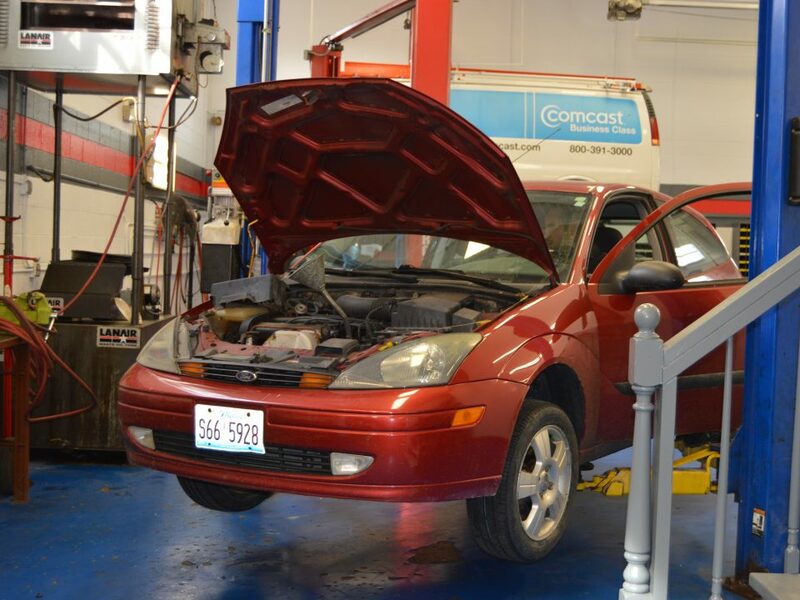 With our professional staff an oil change also gets you a comprehensive vehicle inspection. With our 24/7 towing services we can come to you, anytime day or night. Our customers are our first priority. We take pride in our commitment to you. 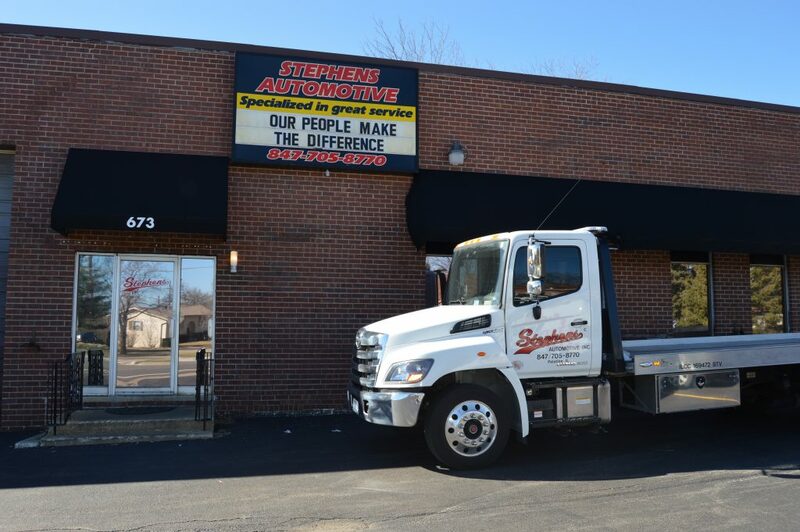 When it comes to auto repairs Stephens Automotive knows that experience matters. 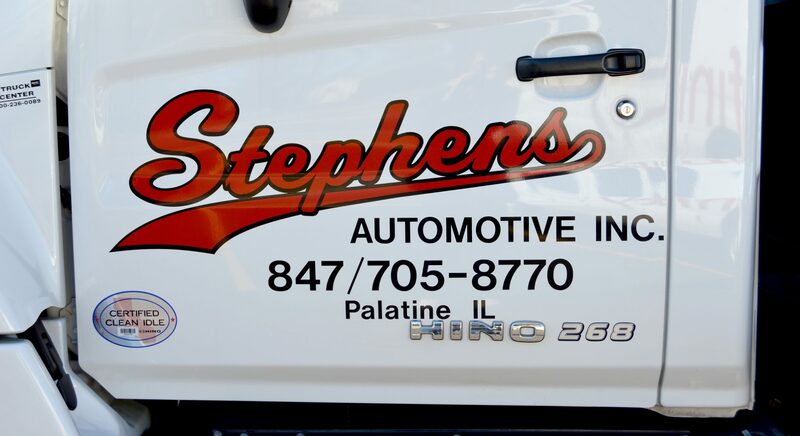 Stephens Automotive customers love our attention to detail and our quality repairs. 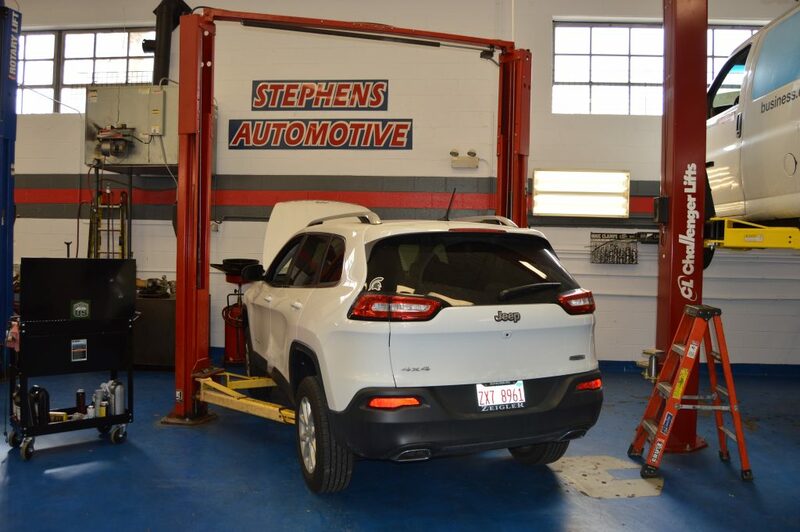 Stephens Automotive has some of the best ASE Certified technicians In Illinois. 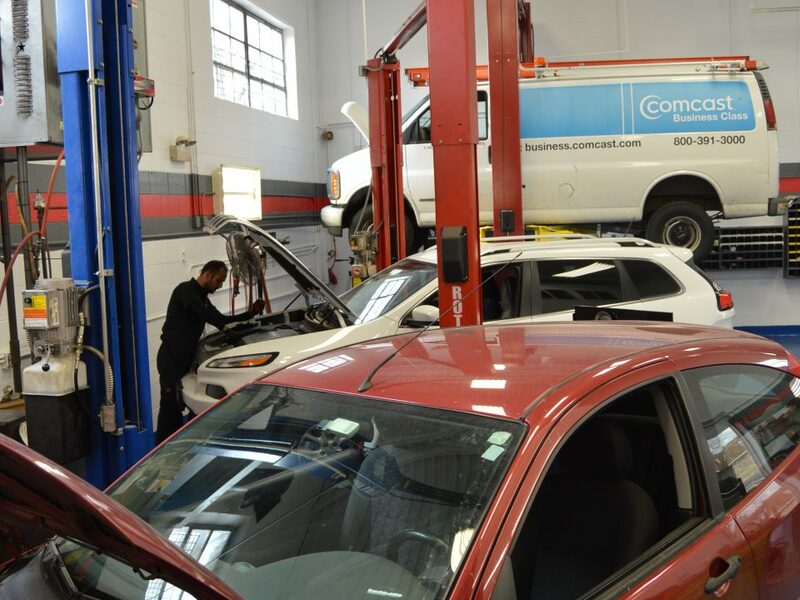 We are a full-service automotive repair facility in Palatine, Illinois that specializes in quality, honest repairs of domestic and foreign vehicles. 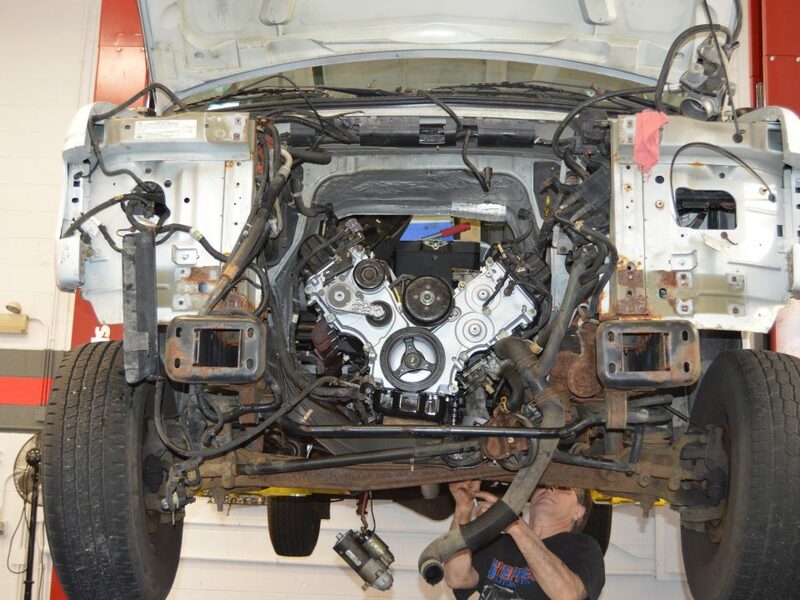 Our ASE trained technicians join owner Joe Stephens in taking a very serious, committed approach toward customer satisfaction and getting the job done right the first time. 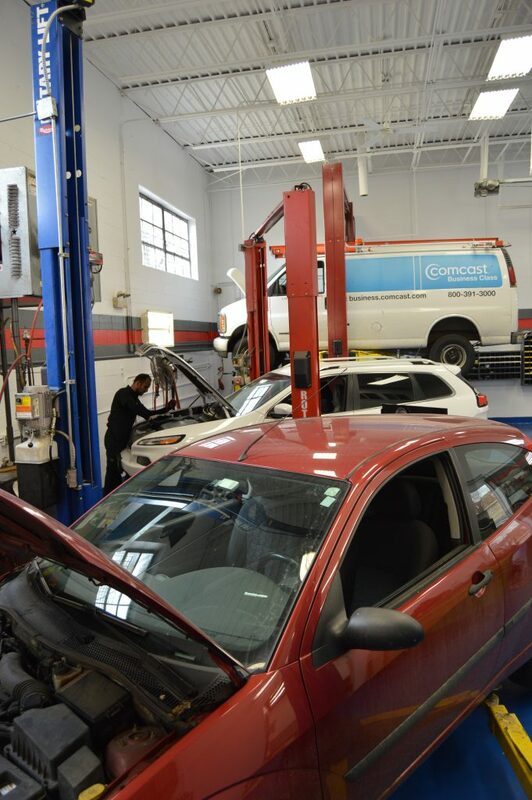 If your vehicle needs service, please give us a visit. 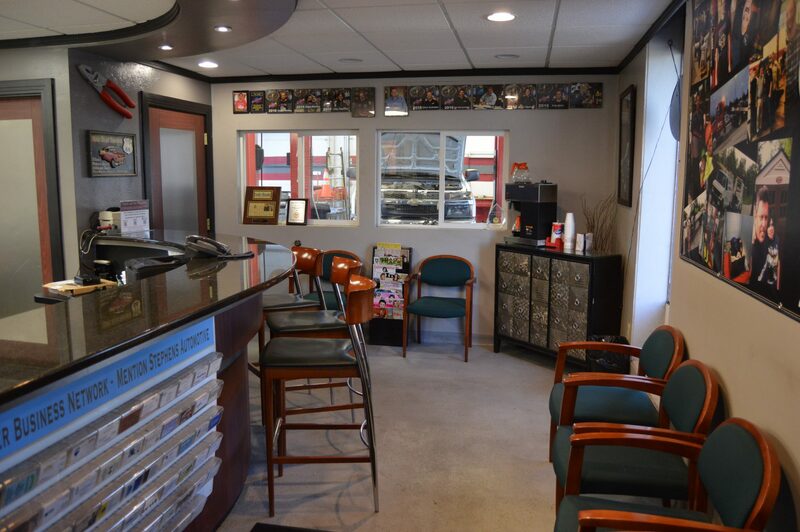 We’ll treat you with the utmost respect, and will ensure your vehicle is taken care of like it were our own. I had a used car inspection on a vehicle I anticipated buying. I was impressed how complete the inspection was. I have complete trust in this shop and will go nowhere else. 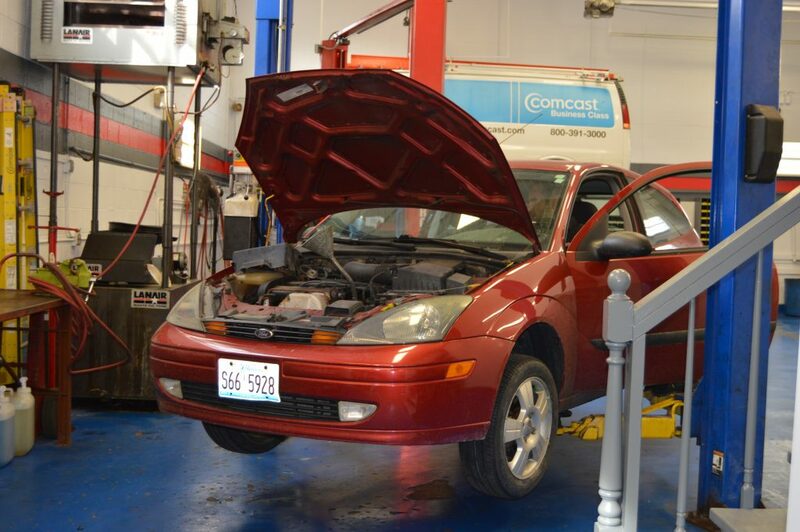 Auto Service is our passion, one owner, one location. We focus on one customer at a time, you! We service and repair all makes and models foreign and domestic!